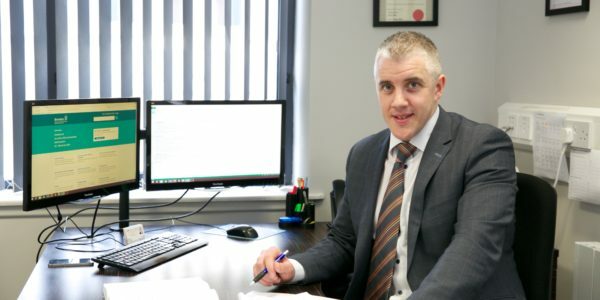 As Registered Auditors regulated by the Institute of Certified Public Accountants in Ireland, we provide a comprehensive, efficient and independent statutory audit service. We will ensure that our audit clients get a partner led, value added service. 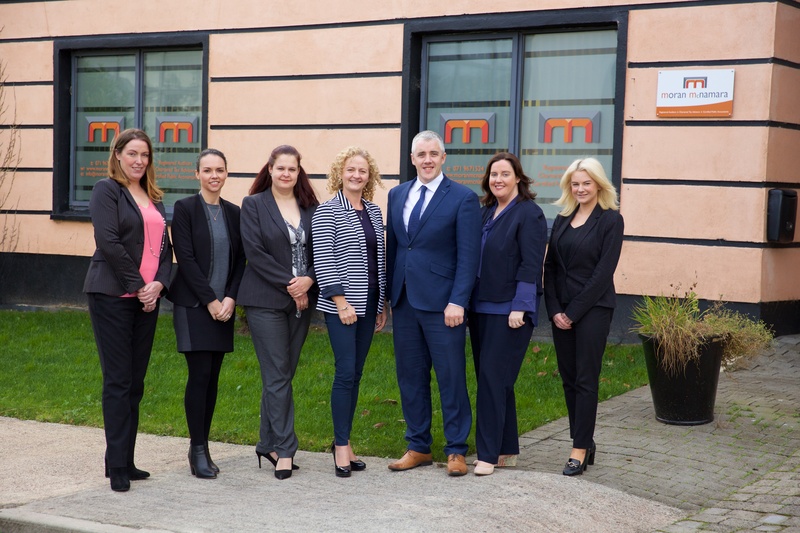 For more information on Moran McNamara's services and to discuss how we can help you, please contact a member of our team on 071 9671524.